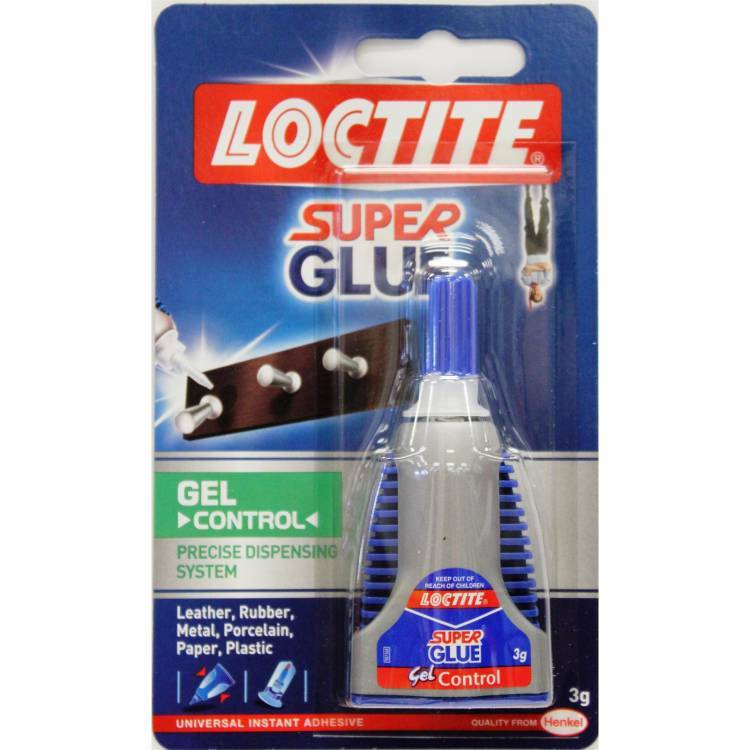 I recently went through a rather exhaustive search on what superglue people use to attached ZMANS to jigheads. 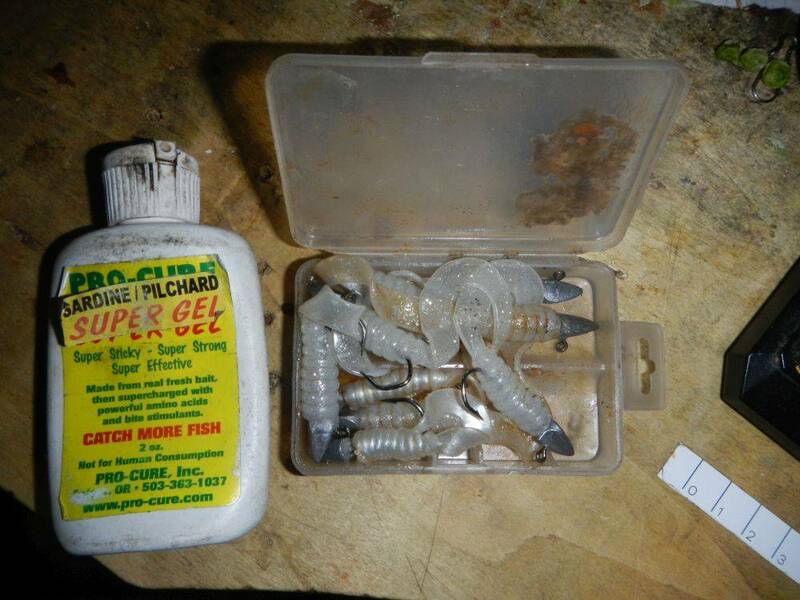 The glue is to stop fish yanking your plastic off the hook or pulling it off the keeper - or "Getting Pantsed". 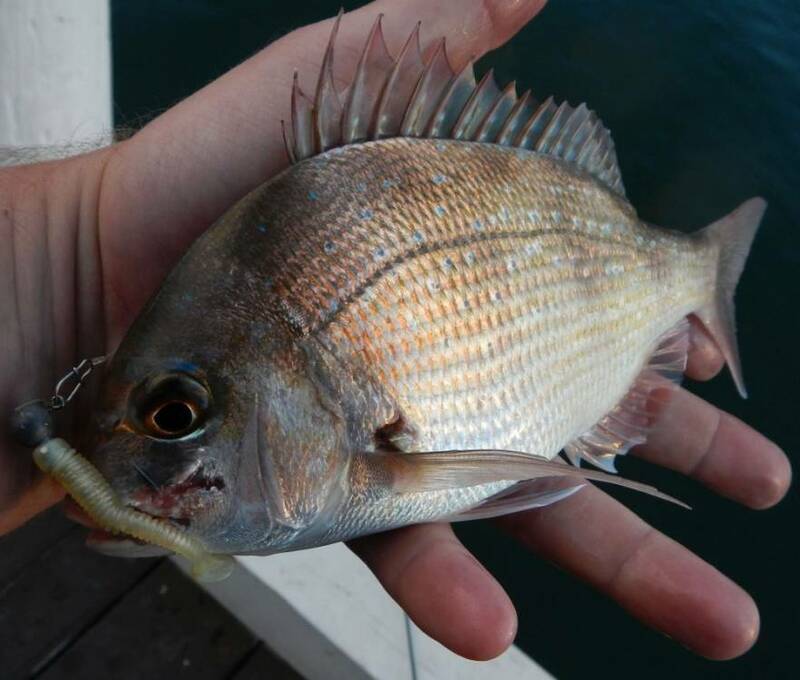 This is a serious issue when getting 100's of hits that dont hook up, while chasing small snapper. but the biggest revelation was this method that doesnt require glue and will work with any jighead - even those that arent specifically designed for Zmans. 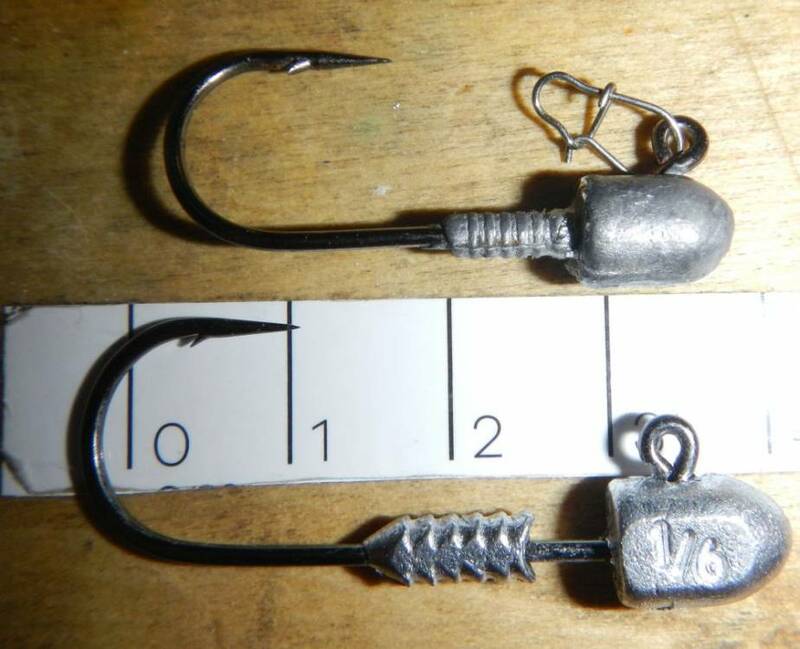 They run a hook through the zman and pull it over the eye of the hook. I actually saw that video on Facebook this morning about hooking it over the eye. Going to give it a try tomorrow. Never used glue on any plastics, have never felt I've needed to. Most often I'll do exploratory fishing in an area to find what's working on that particular day in that area. I'll have usually a half dozen plastics in my pocket (not in my tackle bag) and I'll change colour and or type of plastic in one particular area to determine what they're liking. Sometimes I don't have to change things up because they hit the first one I cast but they definitely hit different colours and types on different days. If I glued them and had to re-tie a new jighead everytime I changed I probably wouldn't bother. If they arent hitting little bait fish profiles I will switched to a worm if I'm near some worm beds but usually I just put my faith in bait fish imitations. When I do change plastics its usually to a different weight head, profile or hook size. But I do carry a few pre-rigged in a little tackle box in my pocket in case the toadies move in. 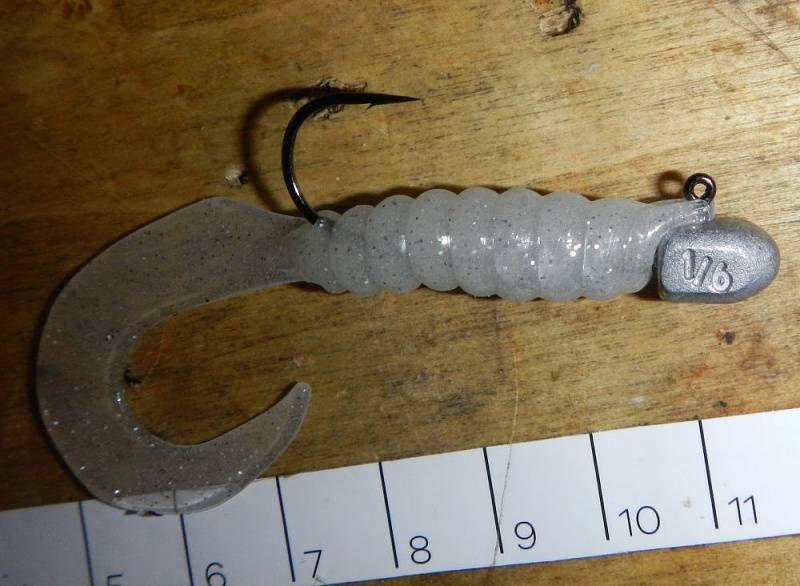 As an example most guys I've come across that fish plastics for bream predominantly use a 2.5" motor oil grub, for good reason but having said that for me I've easily caught more fish on different shapes and colours and wouldn't rank the motor oil grub in my top 5 picks. I really enjoy that part of fishing too where I can find out what's working where and when. Yeah getting pantsed is predominantly a micro pinkies on plastics problem. Heaps of aggressive hits that dont hook up when you strike is the issue. I might need to give this plastics fishing another go . Regards HBt. I've never used glue, or hooked over the eyelet or anything like that; maybe I'm just used to realigning my plastic that it's a force of habit. Yeah the majority of people that replied elsewhere didnt seem to have that issue with zmans either - but it has been a real issue for me in the past with the old "snap-backs"|. I think it has alot to do with the skinny lead collar style keepers on the majority of my jigheads. I did the hook that plastic over the eyelet thing today.. It doesn't stay on there.. every half hour or so i'd check it and have to redo it. I tried to hook it from the 2 and 3 "rib" but didn't look tright to me. Probably wouldn't bother the fish but it bothered me. 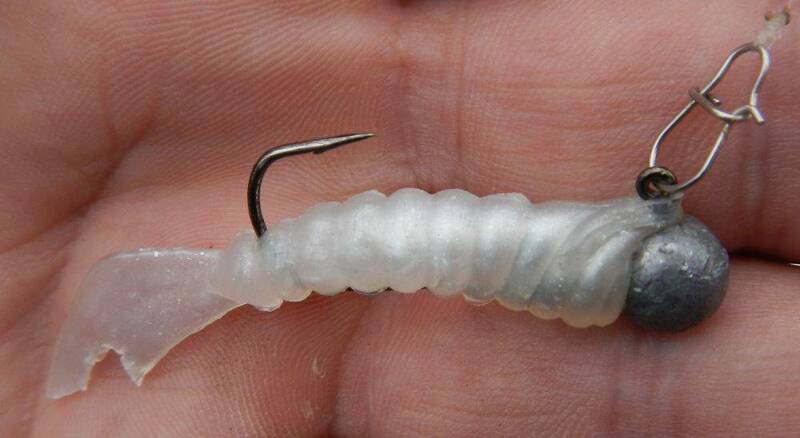 Interested to see that some anglers use a clip when fishing soft plastics. How well do you find this works? Regards HBt. I started using clips when fishing for Jewies coz I like to throw 3 different lures at a spot before moving on to the next - and I dont like casting with long leaders - so after a few spots, my leader would be getting short after tying 3 uni knots at each. Then I started just using clips for all my lures - the only time I dont use them is on very delicate lures like 35mm plastic vibes and little stick minnows that need to flutter on the drop. And they do have a habit of catching weed in very weedy spots so I dont use them with little weedless presentations. I tend to chase everything but bream these days so i dont pay as much attention to finesse as I used to. But with that said - I still use them on 4cm bibbed minnows and blades. I'm no guru but making the switch to clips didnt effect my catch rates. And it made it a alot easier to change lures in a heart beat. 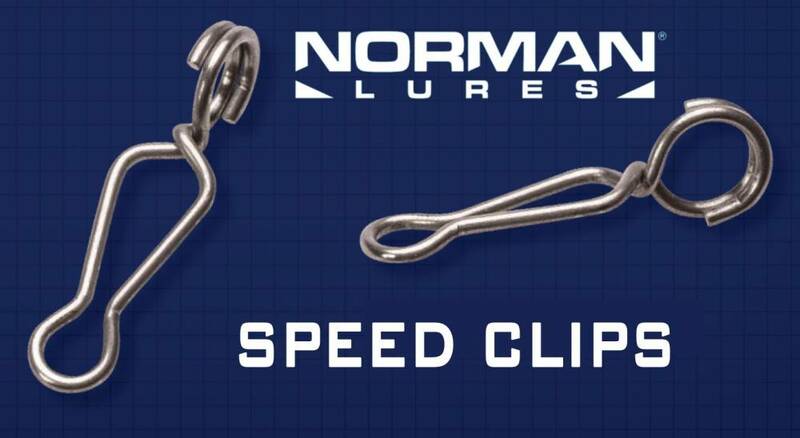 If you are lazy like me - using clips can be the difference between changing a lure and sticking with a lure not ideally suited to the cast you are about to make. I tend to think that using clips on a jighead has more effect on the action of the lure than when fishing hb lures with clip. 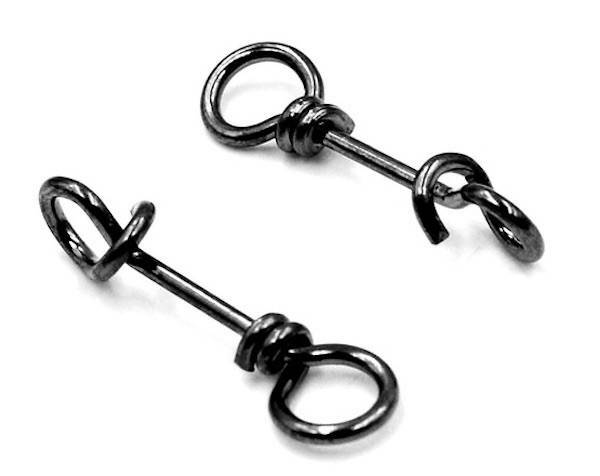 99% of the time I use a loop knot to both jighead or hb lure. 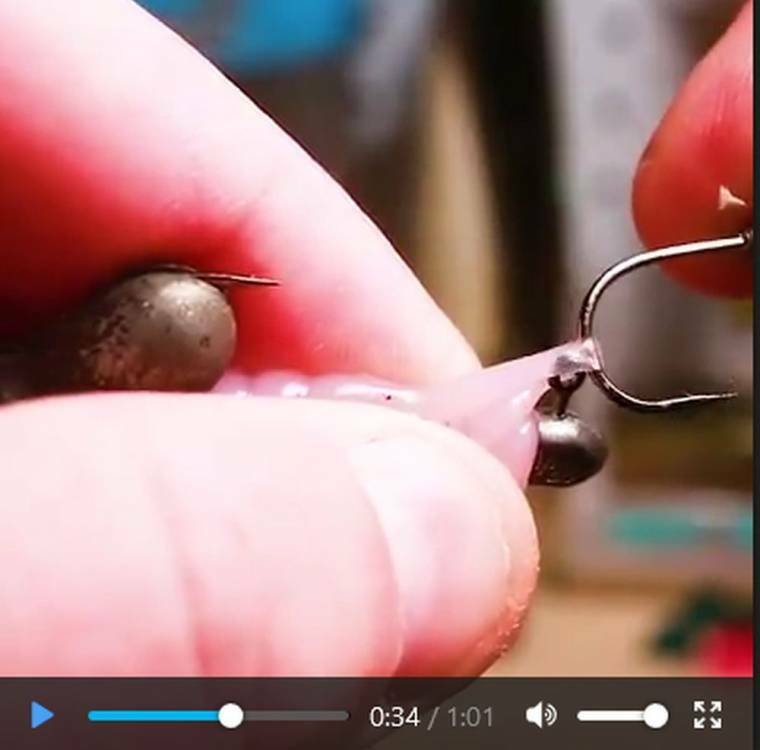 Removing the split ring from the bib of a lure can also improve the action in my experience. i was a serial gluer,getting pantsed even once could mean the loss of a fish of a life time so....i glue,now since ive used this method it hasnt once let me down so now i'm a died in the wool....looper. Those clips work, I'm a fan. They'll crap themselves if dragged through structure though, think people bash them around and then whinge when they fall apart on a good fish. Don't use any Decoy Snaps any more. I have lost some trophy fish with these snaps opening up ... whatever the reason. I now only use snaps that ... DON'T OPEN UP. Daiwa also offer a "non clip" Clip I think called super 8. I have not yet tried them. 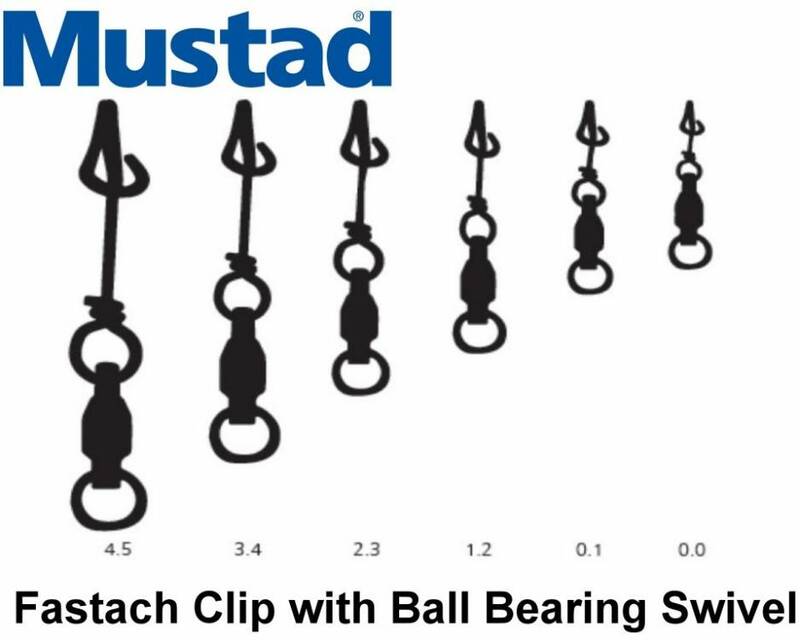 You DON'T need to trust a "clip". There are better options available.